On July 28th, Google will begin shutting down those GMB–associated Google+ pages that have not been associated with user accounts and are also not verified. You may find that some of your Business View tours also sit on such pages, but note that after this removal of unverified Google+ pages, the Business View tours will still remain available on Google Maps and Google Search. For businesses to keep the listing, the Google Maps team recommends it verifies the listing. Though it makes sense for Google to jettison pages not in use, it’s also a curious uncoupling of Plus from local search (and it’s not the first Plus-y thing to be shut down lately). 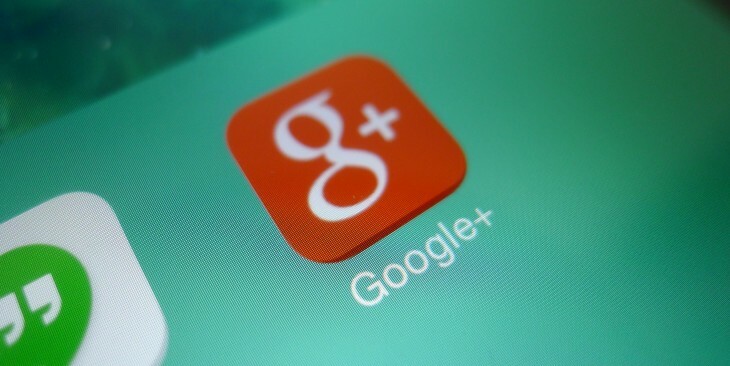 It seems the era of Google+ being the ‘social spine’ that runs through the company is shuttering as well.